Tennessee State University center-guard Demetrius Rhaney is featured on Yahoo Sports. 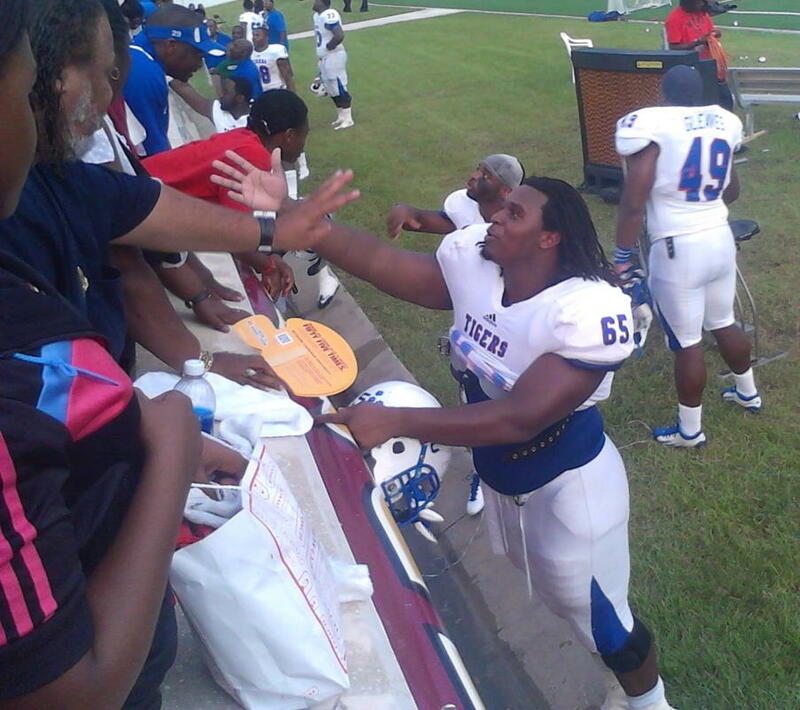 He chose Tennessee State because it was closer to home, but not without some due diligence. Rhaney asked head coach Rod Reed to get his grandfather’s blessing, and Holmes insisted on meeting Reed in the front yard of his house. “I wasn’t invited in,” Reed laughed. “I thought, ‘I guess this is where it’s gonna go down.’ There were neighbors looking across the fence.” If it took a village for Rhaney to get to school, it would take a village to vet the school.